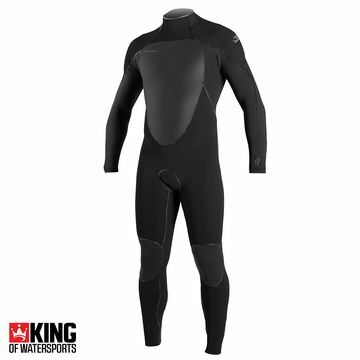 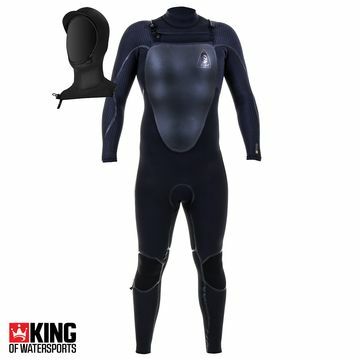 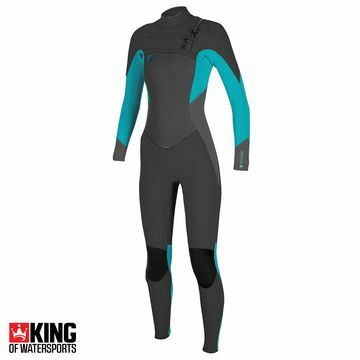 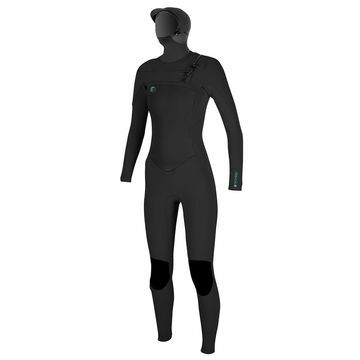 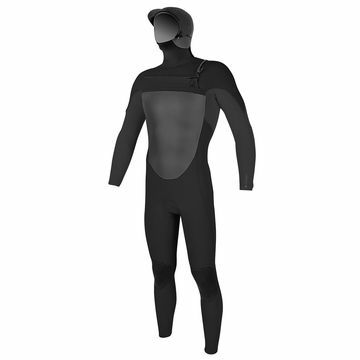 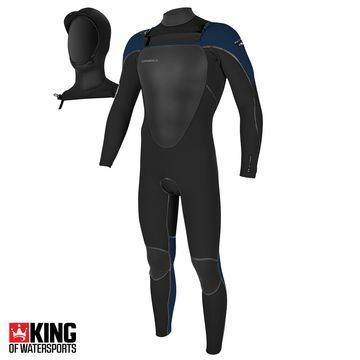 O'Neill - our best selling wetsuit brand that creates wetsuits for every shape and size. They use state of the art neoprene and seam technology to make sure you are getting the best from your O'Neill wetsuit. Check out their revolutionary Technobutter Neoprene for extra stretch and warmth in your next O'Neill wetsuit.